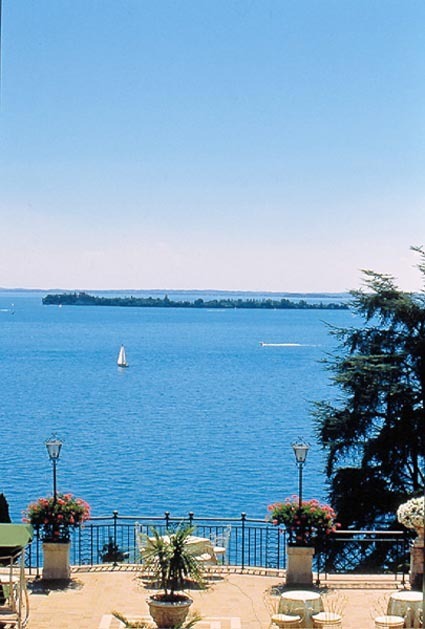 In Gardone Riviera, 200 mt from the lake, 1 km from the historical centre of the town. 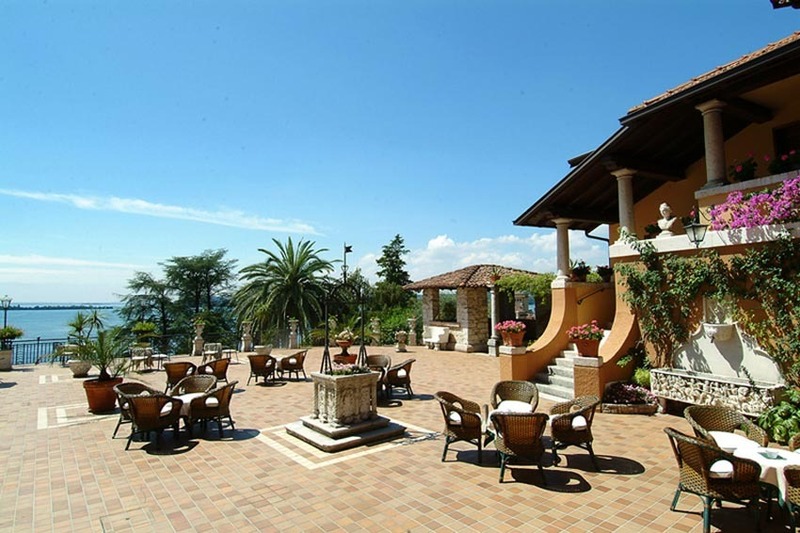 In a unique position, this exclusive villa sloping down onto Lake Garda, is an oasis of peace. 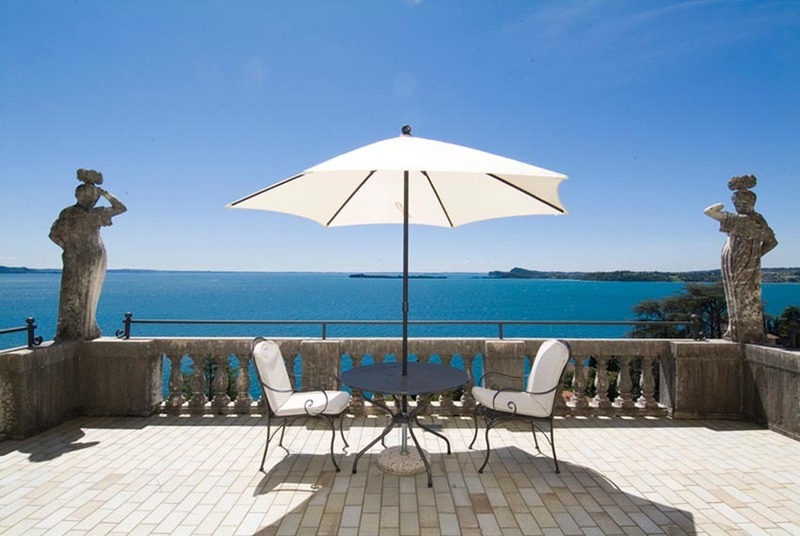 The Villa has a Restaurant for unforgettable dinners by candlelight, an American Bar for extremely enjoyable moments of relaxation on the Terrace, a Garden Bar, the open-air swimming pool, tennis court, private car park and wellness centre. This welcoming establishment is an exclusive destination, featuring impeccable service and elegant guestrooms and suites, each individually appointed so that no two are alike. 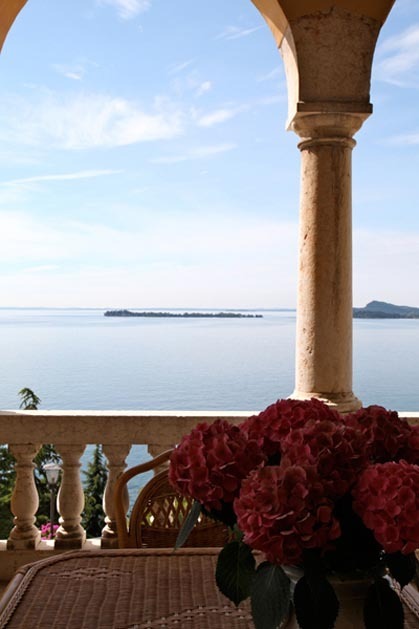 Symbolic ceremonies can be organized at the Villa under a beautiful gazebo on the terrace overlooking the lake. Wedding receptions can be casual or elegant but will always be perfect. 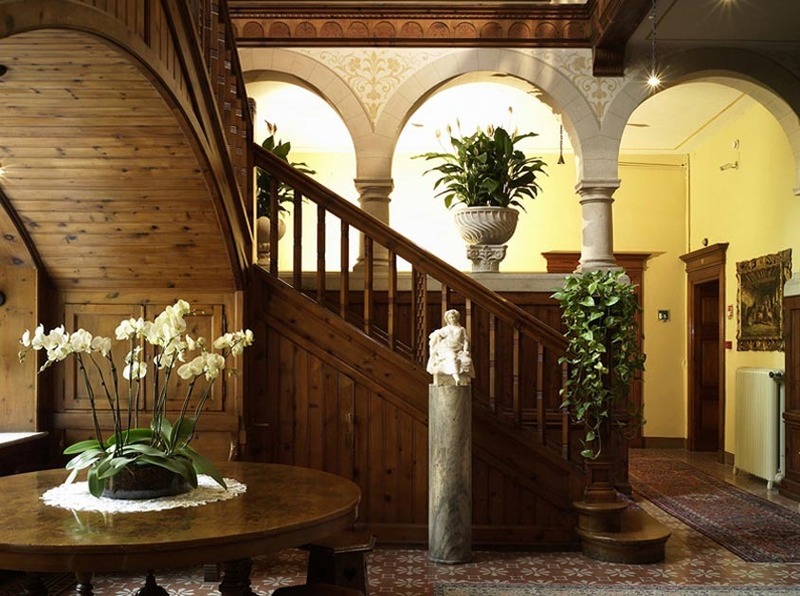 Weddings at the Villa with its facilities are magnificent. Cocktails can be organized on the terrace followed by a reception in the inner halls. 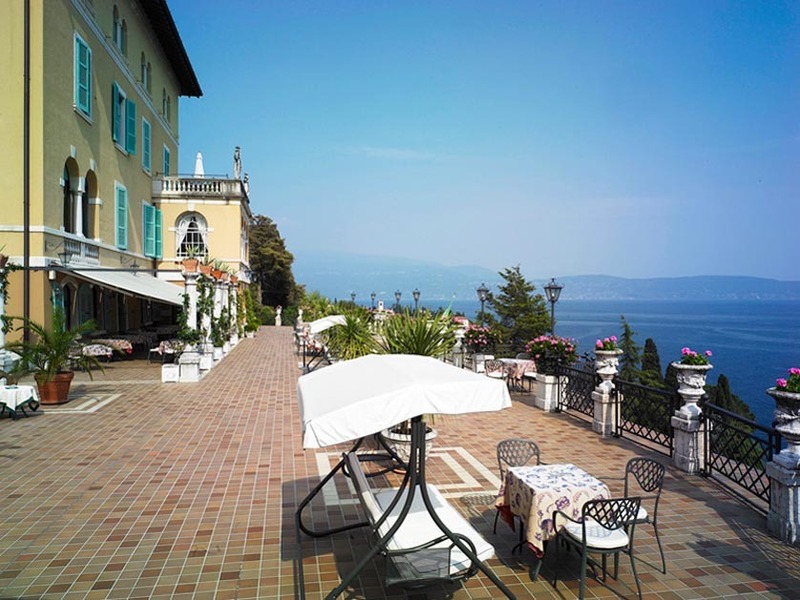 Cocktails and receptions can be also organized in the panoramic terrace if weather conditions are fine! 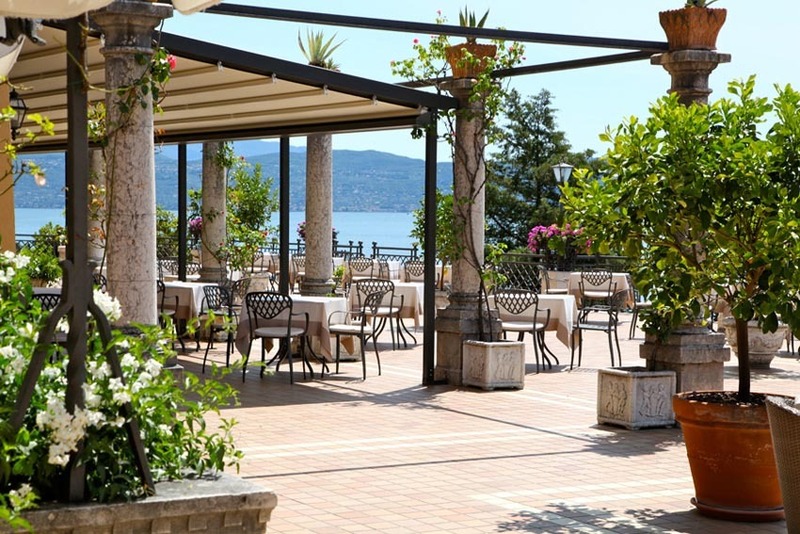 The restaurant Maximilian can accomodate 60 people on the terrace and in two rooms of 60 and 30 people respectively. 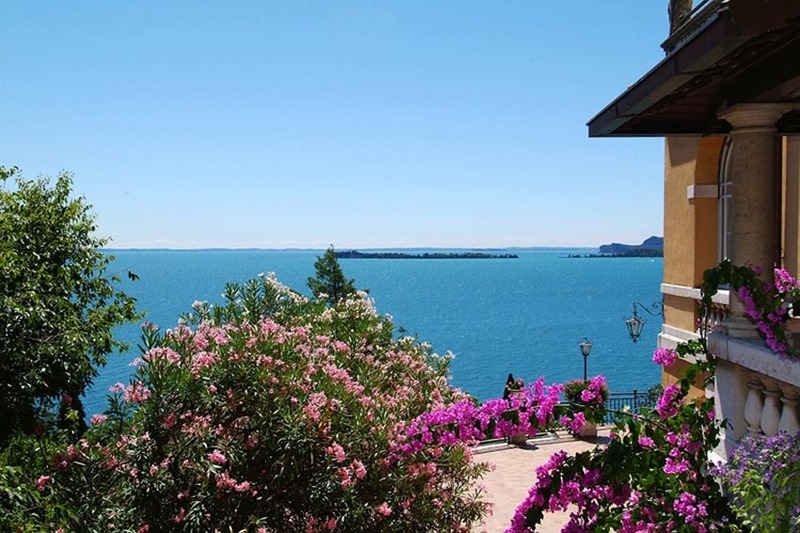 Wedding banquets are prepared by the Chef of the Villa who proposes menus with typical regional products to promote the culinary traditions of Lake Garda. Soft background music is allowed until midnight. 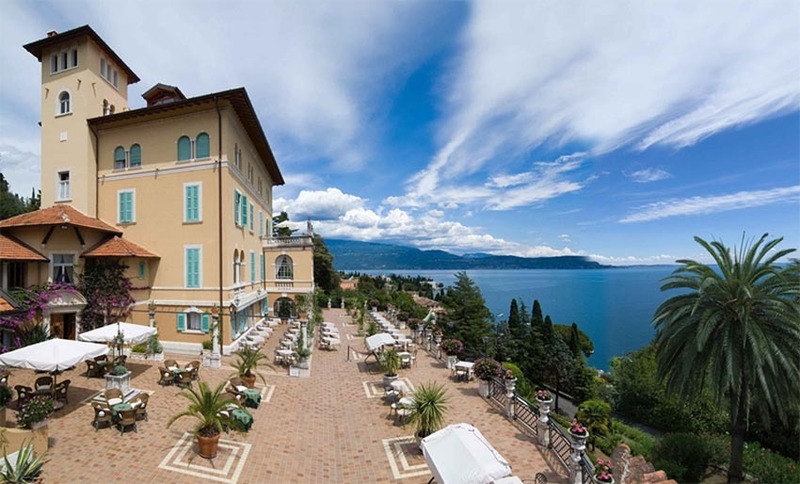 The beautiful Villa offers its guests elegant rooms and Suites with breathtaking views and modern amenities to ensure a relaxing stay and romantic holidays at Lake Garda.